Gut health has been linked to different autoimmune diseases. Researchers believe that the key to this relationship is the intestinal microbiome. The microbiome is a group of healthy bacteria that live on and outside of our bodies. At this very moment, your body is made up of more bacteria cells than human cells, so it is not surprising that they play such an important role in our health. A recent study examined levels of intestinal inflammation in patients with axial spondyloarthritis (axSpA). Researchers found that more inflammation was linked to worse disease activity and reduced physical activity. 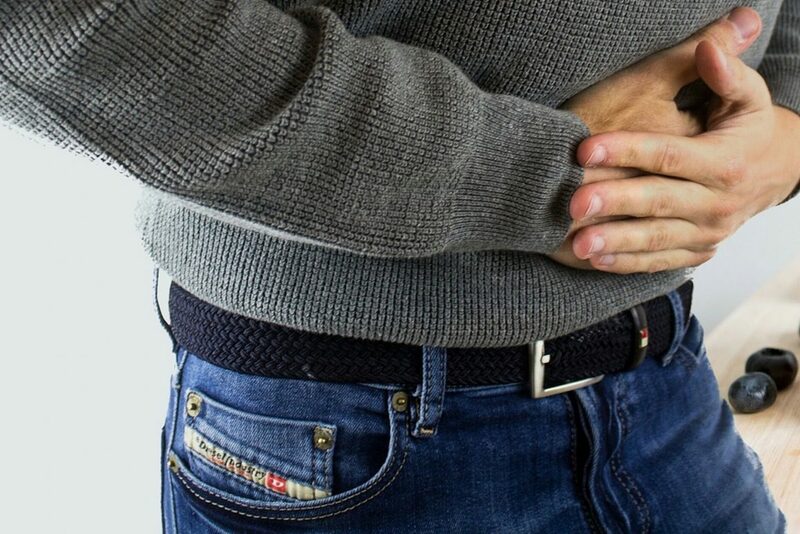 A different study found that patients with gastrointestinal (GI) symptoms (similar to IBS) appear to have autoimmune conditions such as rheumatoid arthritis, scleroderma, and psoriasis more often. These findings have led researchers to conclude that autoimmune conditions could be risk factors in the onset of functional GI disorders (FGIDs). With the knowledge that current research has given us, it is important to think about what we can do next. Gut health has an impactful role in autoimmune and inflammatory diseases. If you are struggling with one or both of these, you may want to consider lifestyle interventions such diet, exercise, and stress reduction. These modifications have been shown to vastly improve both of these conditions. The research on the link between autoimmune conditions and gut health is ongoing. Dr. Venuturupalli is pleased to inform you that Attune Heath, through our collaboration with Cedars-Sinai, has been awarded a philanthropic grant by the Esther A. Petersen foundation to study the human microbiome in patients with early and untreated Rheumatoid Arthritis. We will be designing and working on this project over the next year. Stay tuned!